Put the two blends together, and you come up with the perfect treat-- a caramel apple. Calling up images of fairgrounds, beautiful fall days, trying to get the human race to kneel before you (well, Loki is part of this too, after all). 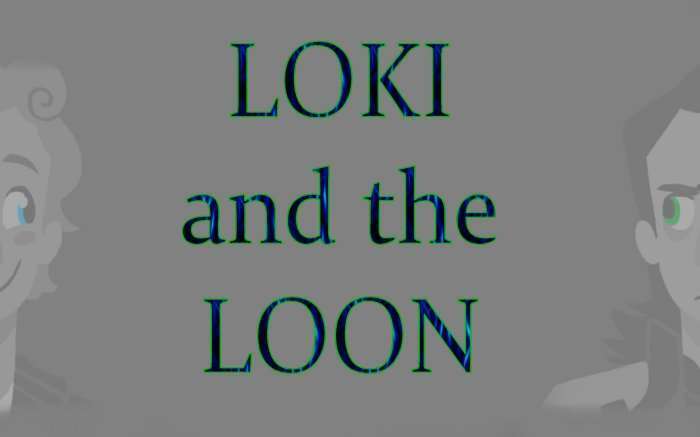 Love Loki and the Loon? This is just one of 3 teas in this fandom. Check out the whole series.